commitment to you, our customer, is at the heart of everything we do. to follow in their footsteps. in house lab design. With 25 years experience, I can honestly say I love what I do. 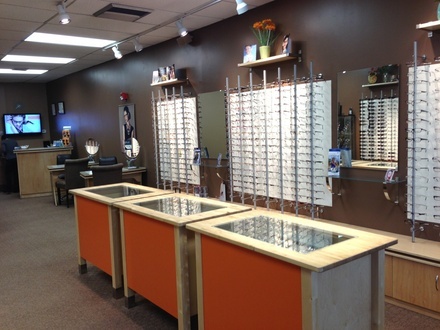 Copyright © 2012 Opticians 3 Newtonville, All rights reserved.